Hey everyone! I wrote a new pattern that I think you'll enjoy.. 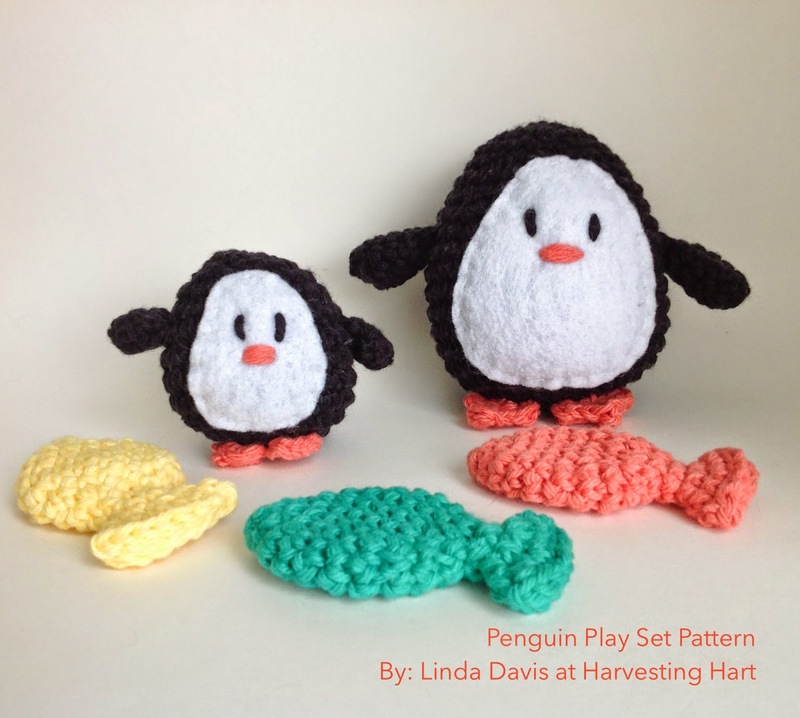 It's a penguin pattern! Aren't they so cute? I just love them. You can find the pattern on Etsy, Craftsy and Ravelry. Or, if you're not as crafty, you can buy the finished product in my Etsy shop. Enjoy! Hoping to have more goodies for you soon!